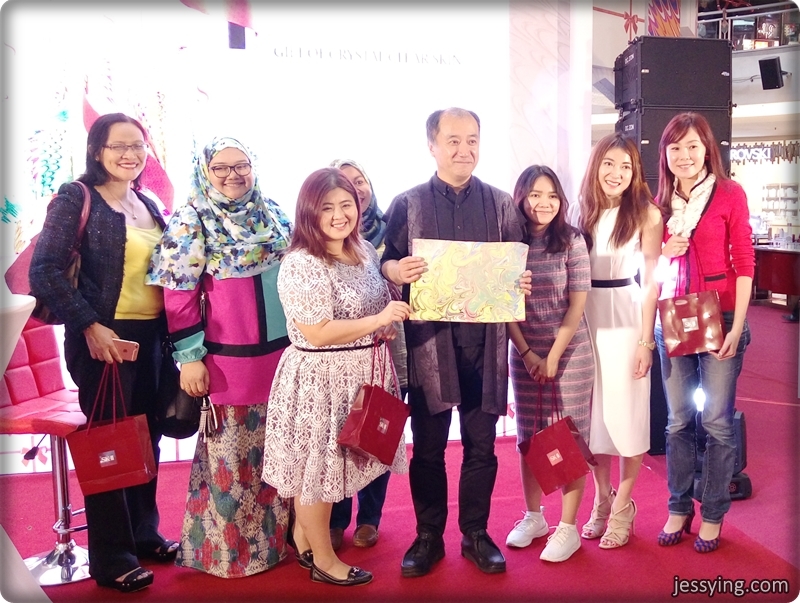 In this coming Christmas season, SK-II is revealing limited edition of Facial Treatment Essence bottle beautifully crafted design inspired by traditional Japanese marbling, Suminagashi, or “floating ink” in Japanese. 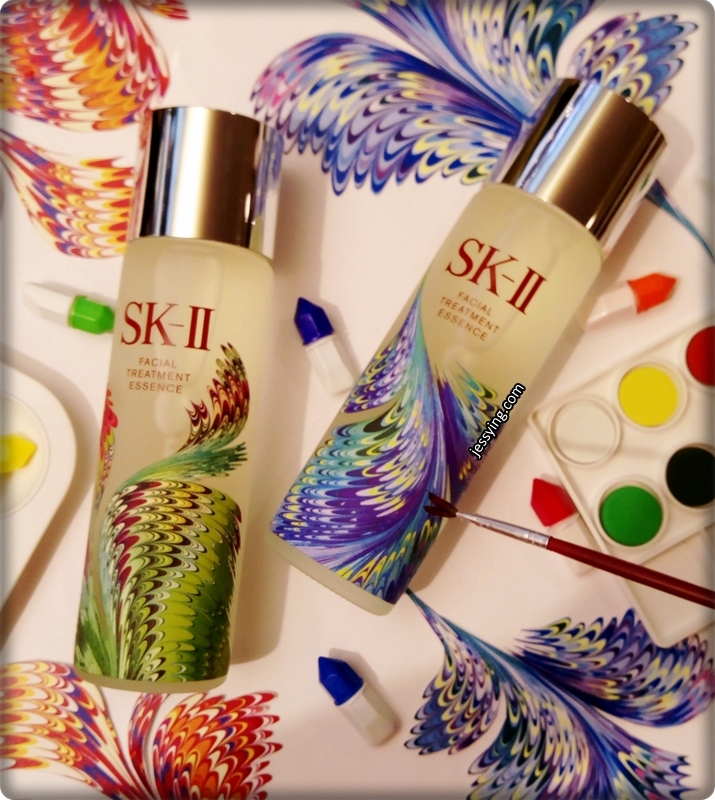 I love the artsy designed on the bottle! The art of Suminagashi was chosen for its powerful philosophy which states that there is no wrong drop; each dot and swirl of colour come together to create a unique art piece. 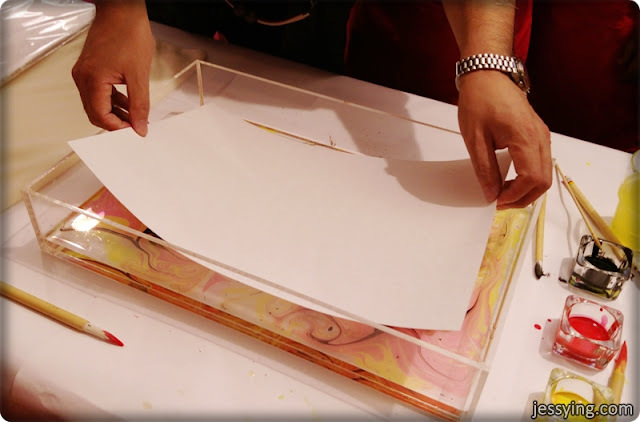 Suminagashi (墨 流 し) or "floating ink" is the process of marbling plain paper with water and ink to transform it into something vibrant and colorful. 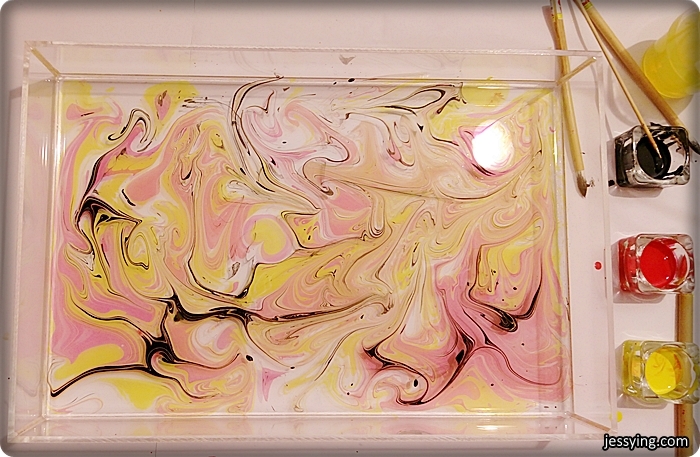 And I felt this Suminagashi is pretty similar to Turkish marbling. The art of Suminagasi serves as a reminder of one’s power to paint their own path, in the same way that the simple ink and water of Suminagashi art can be transformed into a beautiful masterpiece, one drop at a time. 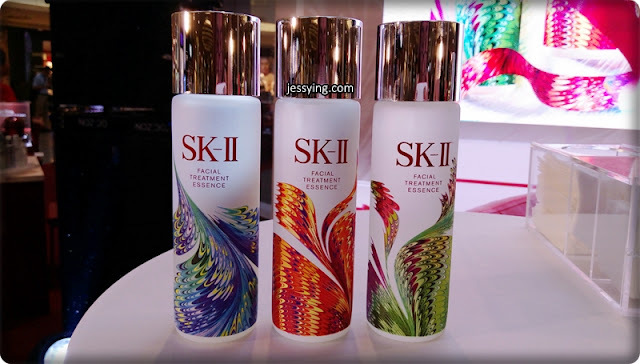 The SK-II Facial Treatment Essence Limited Edition is available in red, blue and green Suminagashi-inspired designs for a limited time only at all SK-II counters across Malaysia and is only sold as part of the festive sets and not available as individual bottles. 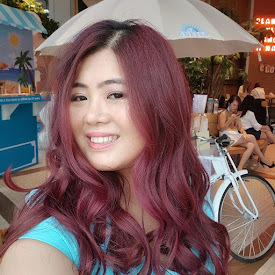 Tips to use : Besides using SK-II Facial Treatment Essence (pour a 50 cent size on cotton pad) to keep the skin moisture, it can be used as base just before applying makeup and mask to replenish lost moisture.